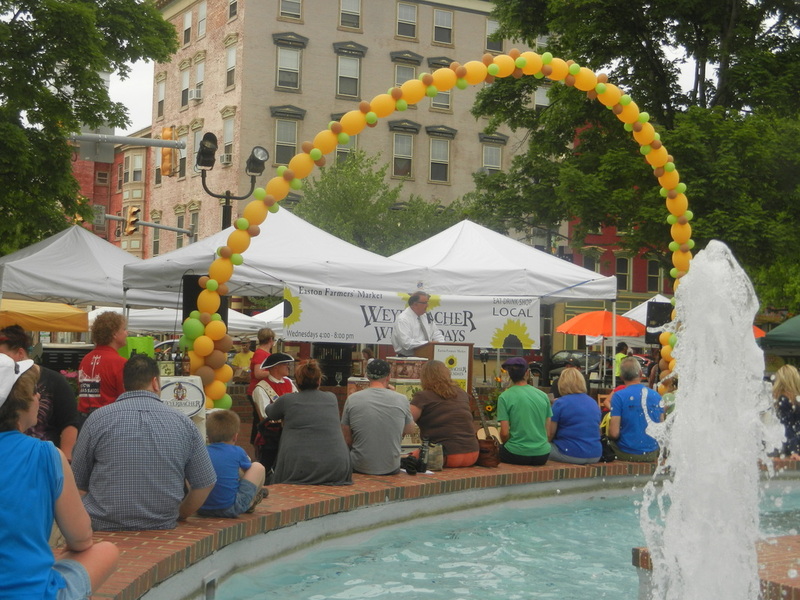 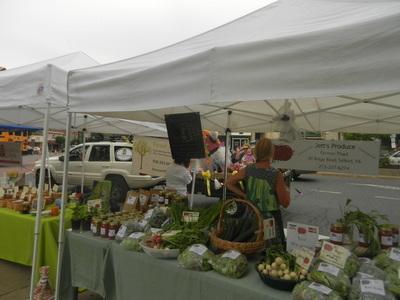 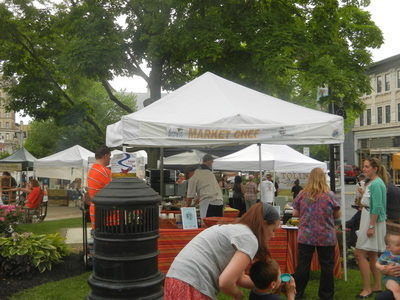 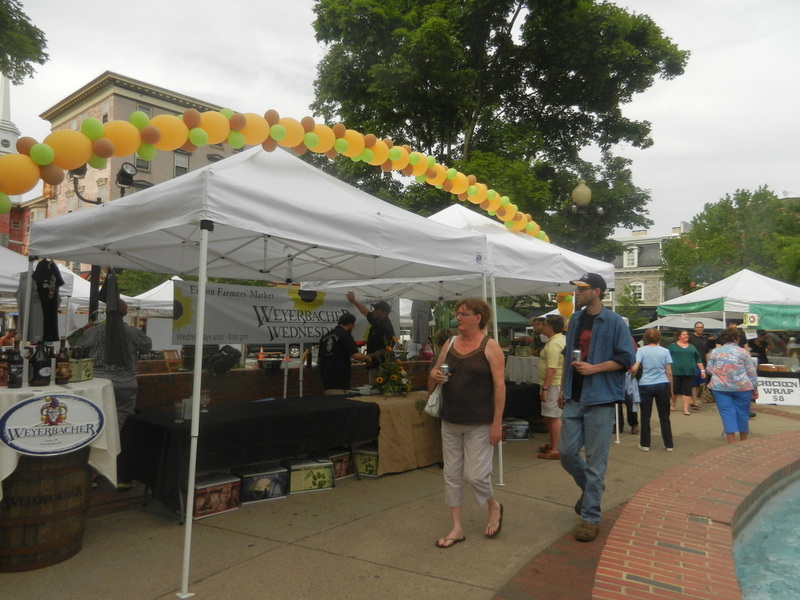 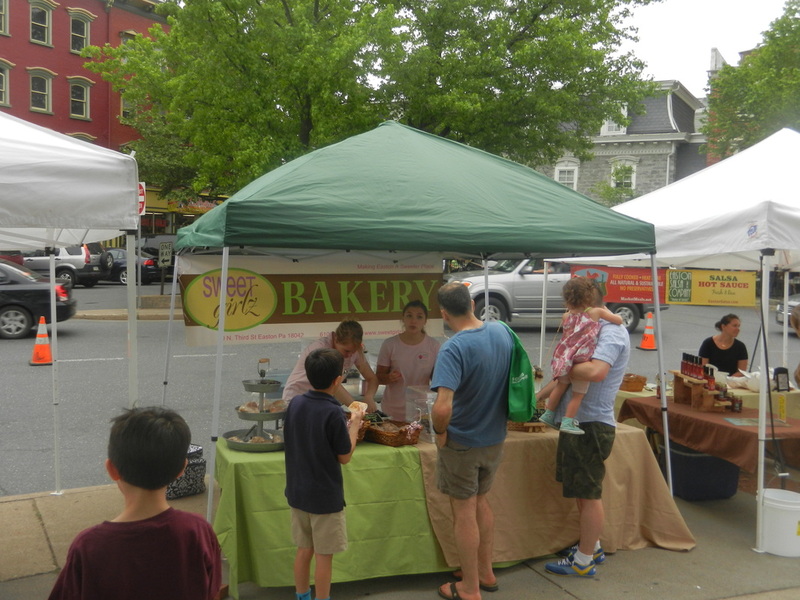 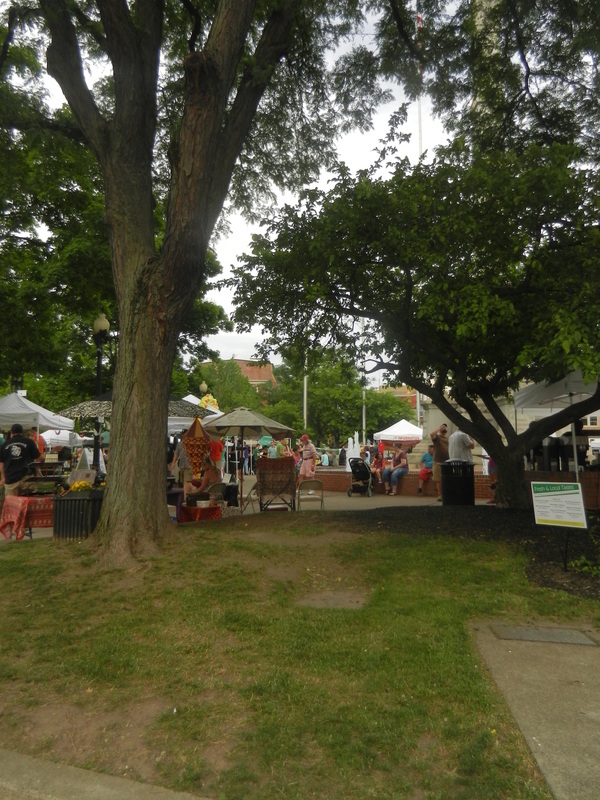 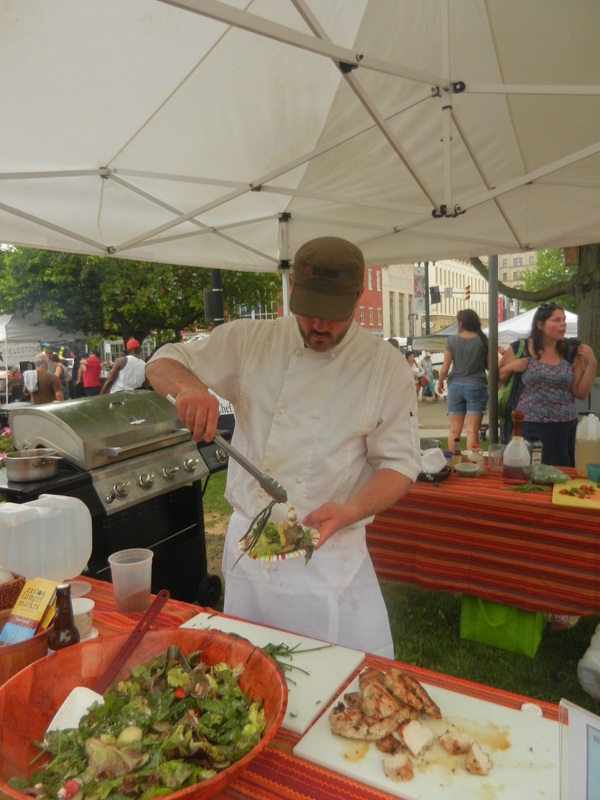 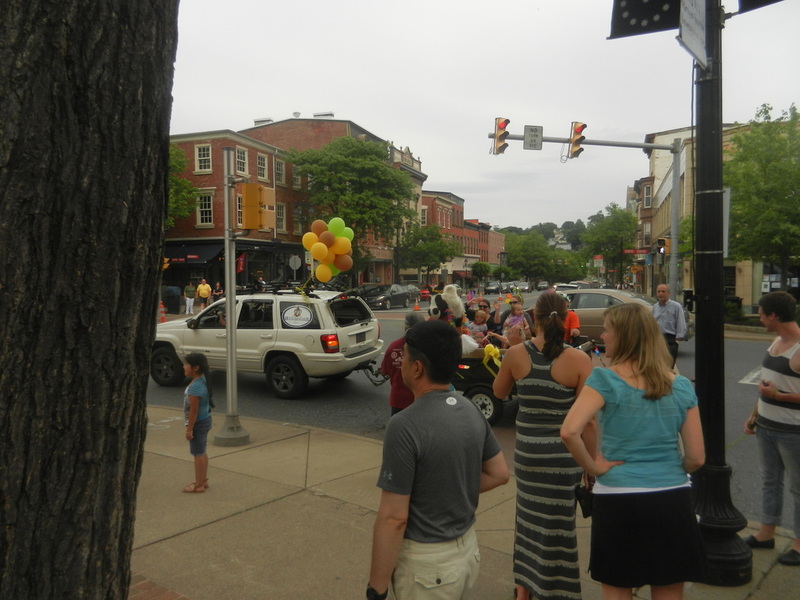 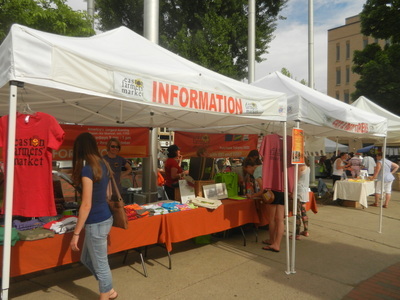 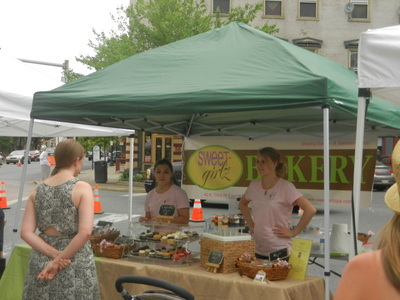 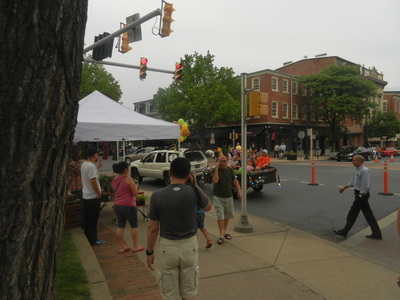 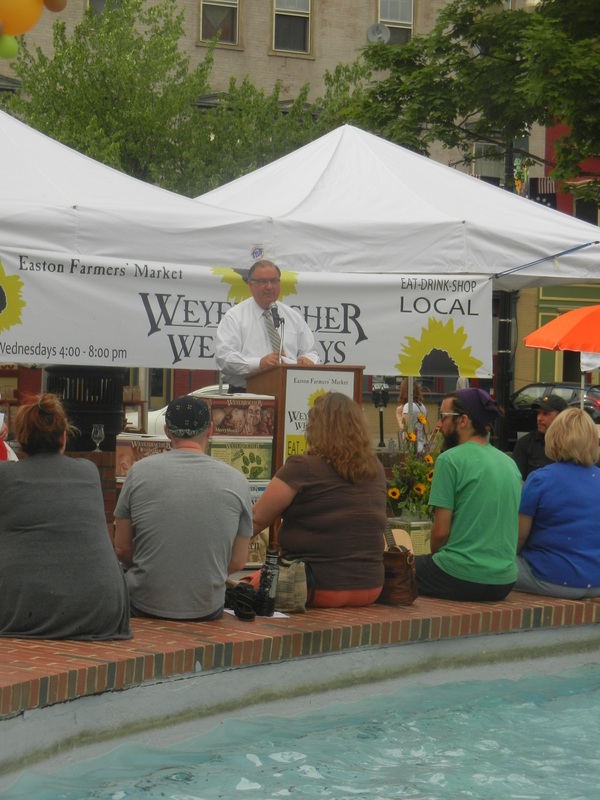 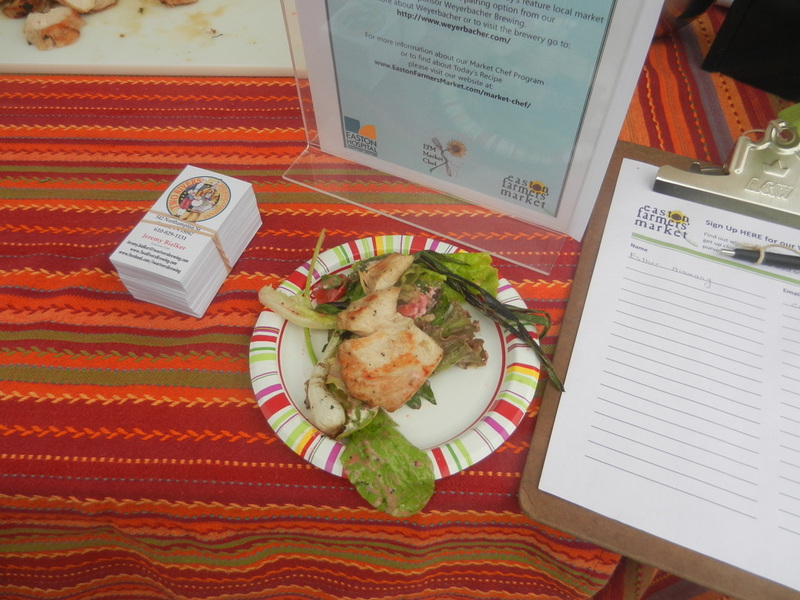 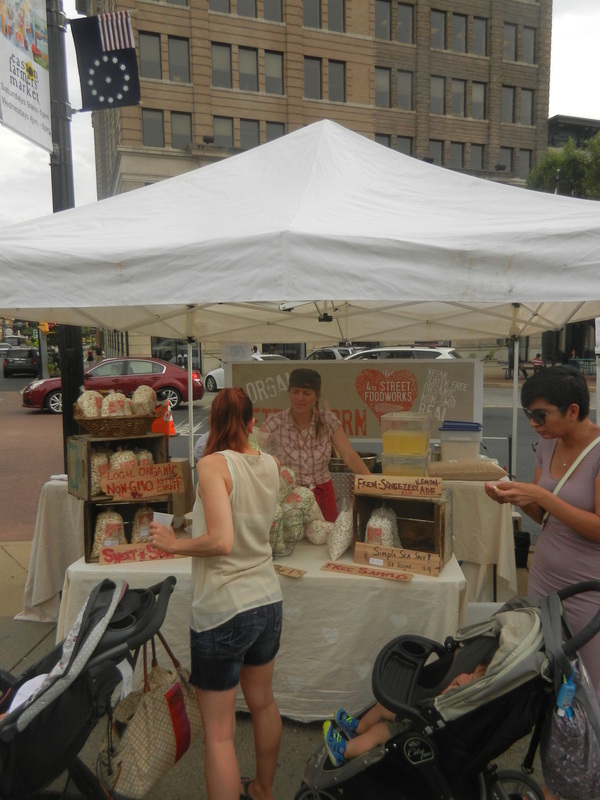 Weather permitting, Wednesday's in Easton are great for the family / appetite and fun! 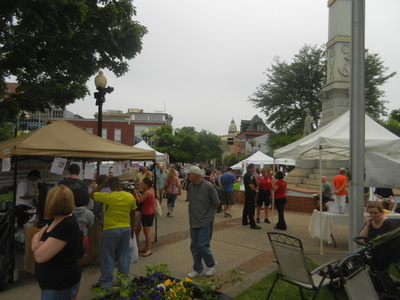 For the 2014 opening, the circle was packed with people. Capping things off was an acoustic performance by new, local band: The Beautiful Oblivion.